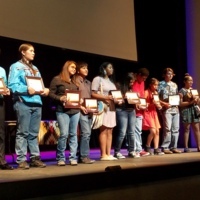 Materials, mainly pictures, related to the 2017 SCLI Summer Youth Program, which ran from 5 July through 4 August 2017. 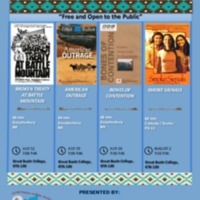 Two posters for the GBIA-sponsored Western Shoshone Summer Film Series in July and August 2017. 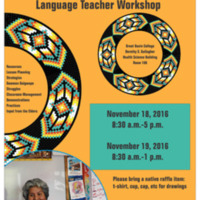 Flyer for the Shoshone Communities Language Teacher Workshop organized by the Great Basin Indian Archive and hosted by Great Basin College on 18-19 November 2016. 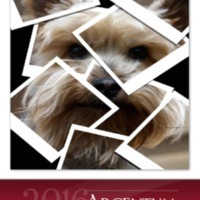 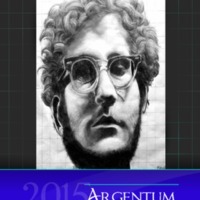 The 2015 issue of Great Basin College's art and literary magazine, Argentum. 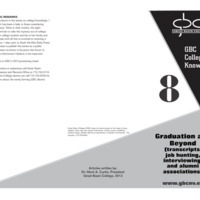 Devoted to highlighting the excellent artistic expression of its students, faculty, staff, and members of the communities in which GBC serves. 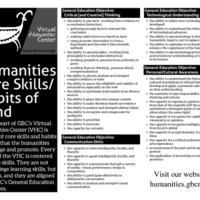 A flyer listing the core skills a humanities-based education can deliver. 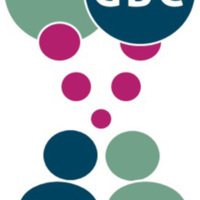 The skills are broken down into the categories used by Great Basin College in the General Education Requirements. 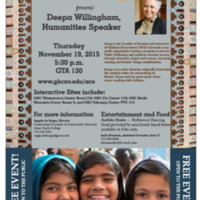 Discussion aimed at first-generation college attendees about navigating the transition from college to the professional world.